Spring is wonderful time, when nature is waking up. Go out, get some energy and enjoy days full of adventures! RentMama Car Rental suggests, – visit these wonderful and amazing parks in Poland this spring! Spend a sunny day in The National park of Many tourist routes awaits you here! Wonderful forests of this national park you will be able to oversee from the mountain top! This place holds some great historical facts, so history fans will be able to have fun, as well! 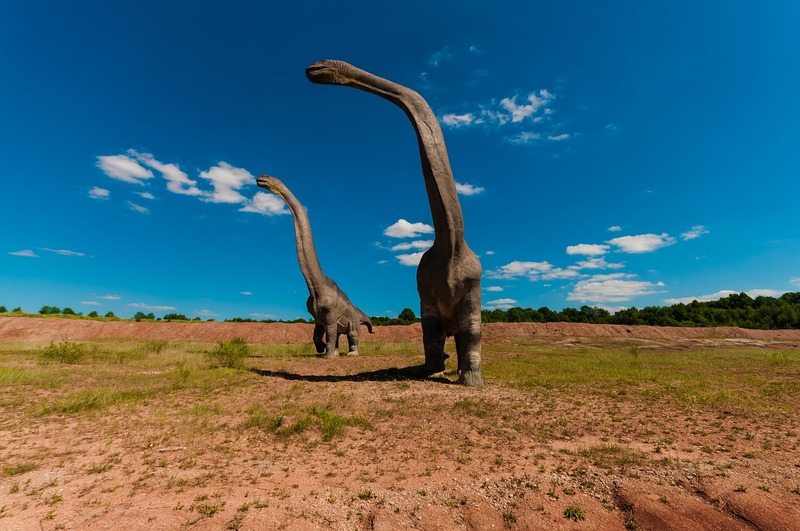 Take your family to Solec Kujawsky Dinosaur park, which is located somewhat near Białystok. This is a nice place, which lets you visit times wgeb Earth was occupied by dinosaurs. On Educational route you will be able to acknowledge and take a look at more than 160 models of dinosaurs. Day in this park will be just wonderful, because there are some other amazing activities, as well, so all you have to do is visit Poland and see for yourself! If you enjoy historic buildings, RentMama Car Hire suggests that you visit National park of Vigra. There stands historic monastery named It became more famous in 1991., when it was visited by pope John Paul II, who lived there for a few days. Ever since more and more people are visiting this park and this monastery. If you wish to actually enjoy the fact that spring has started, spend a day in Lazienki In this huge park you can find several amazing castles, beautiful gardens and excellent sculptures! How nature is finally coming to life, you can see in Botanical garden of Warsaw, too! Botanical garden was founded in 1819. and there you can see more than 4 thousand species of plants from all over the world! Great post! Thank you for this helpful tips on when availing car rental services. 24x7hireacar’s great rates, special offers and promotions, you can save big on our Al Buraimi rental cars. its wonderfull but i am looking for cheap rental services.